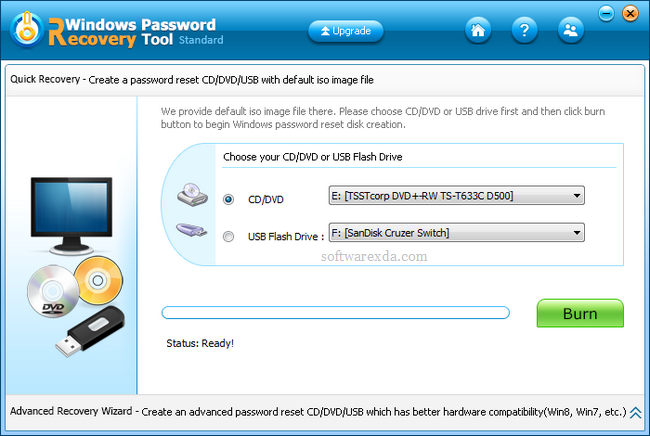 Windows Password Recovery Tool Standard Top-tier Windows Password Recovery Tool! The Easiest Software to Reset Forgotten Windows Login Password for Local Account and Microsoft Account (New!). Just 3 Simple Steps to Recover Windows Password without System Reinstallation and without Damage.